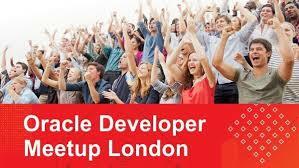 The London Oracle Developer Meetup (here) are excited to say that on that we’ll have 2 of the lead engineers with us from the Helidon.io project with us to introduCe and demo the new open source micro container platform. Bring your laptop and code along if you like. 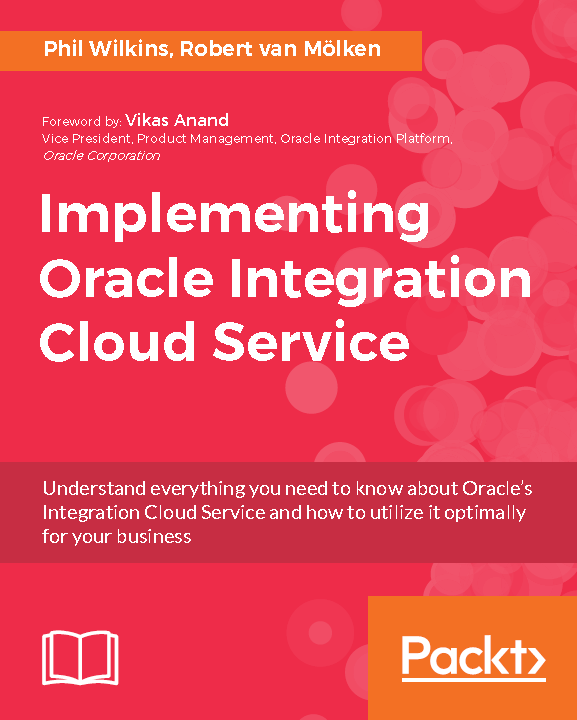 Last month I was fortunate enough to have been invited to participate in another Oracle Developer Podcast. 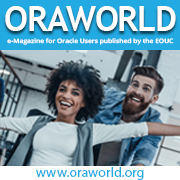 Rather than focusing on specific technologies, this focused on more how the thew job market is changing for IT and what might be driving change, and how things may change in the future. Check it out here. As ever thanks to Bob Rhubart of the invitation, and putting together these excellent recordings. As ever, thanks to Bob Rhubart for giving us this opportunity.